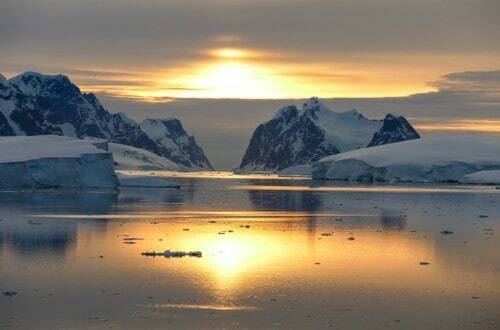 A cruise to Antarctica has been on our travel bucket list for a long time. We cruised on the 450-passenger Seabourn Quest through South American fjords to the tip of the continent and then across the Drake Passage to Antarctica and beyond, finally ending in Buenos Aires, Argentina. It was an active boomer travel adventure that we’ll never forget! 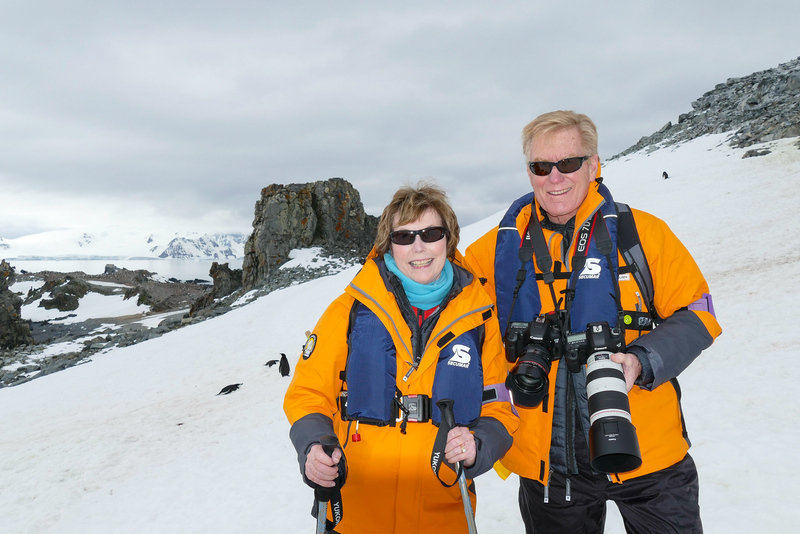 Alan and I checked a major item off our bucket list in 2015 with our holiday Antarctica trip. 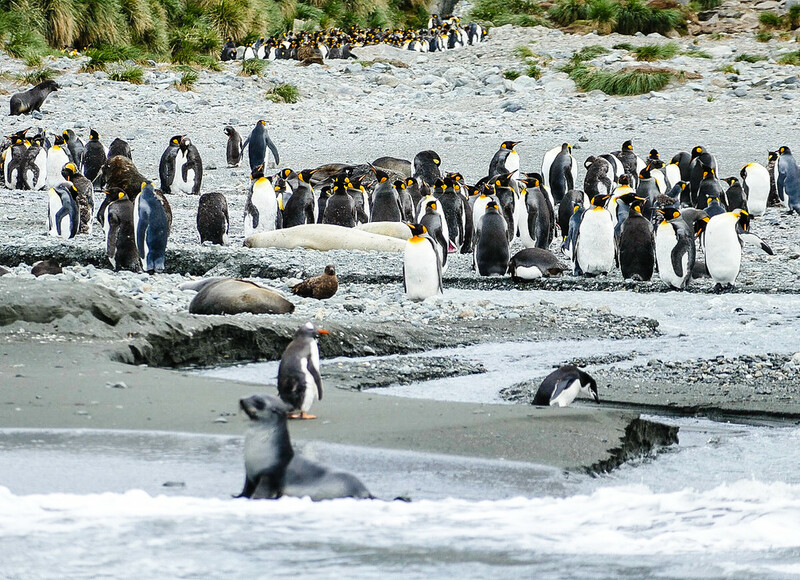 Click on Cruising to Antarctica With Seabourn to read more about our experience. On our way to Antarctica, Christmas Day began with a 6:00 a.m. wakeup call to see the icy toe of El Brujo Glacier in the Chilean Fjords. 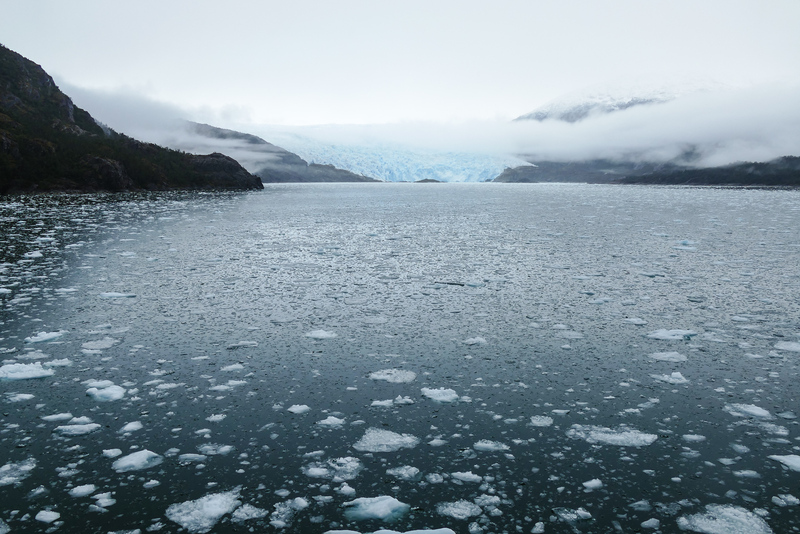 Click on Cruising to El Brujo Glacier to read more about this amazing excursion. I asked My Itchy Travel Feet Facebook readers what questions they have about cruising to Antarctica. Click on 6 Questions About Cruising to Antarctica to read the questions and answers. 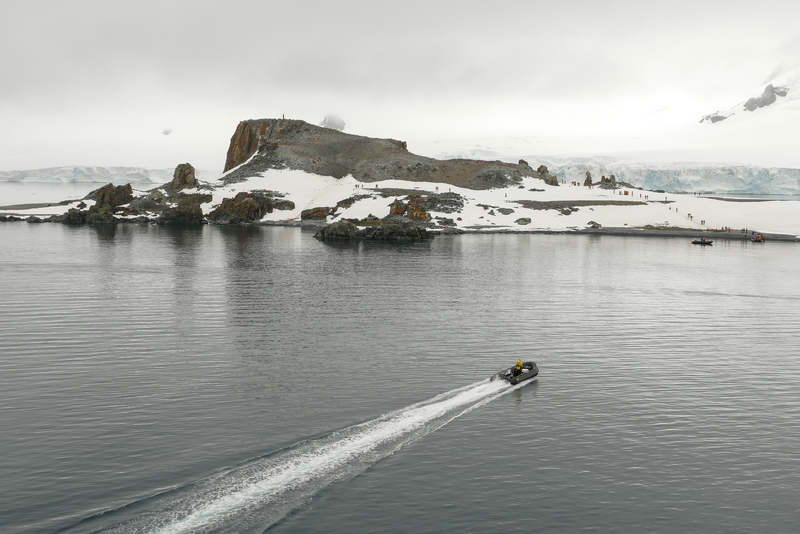 Cruising the Neumayer Channel at the end of a sunny Antarctica day was worthy of an addition to our travel bucket list. 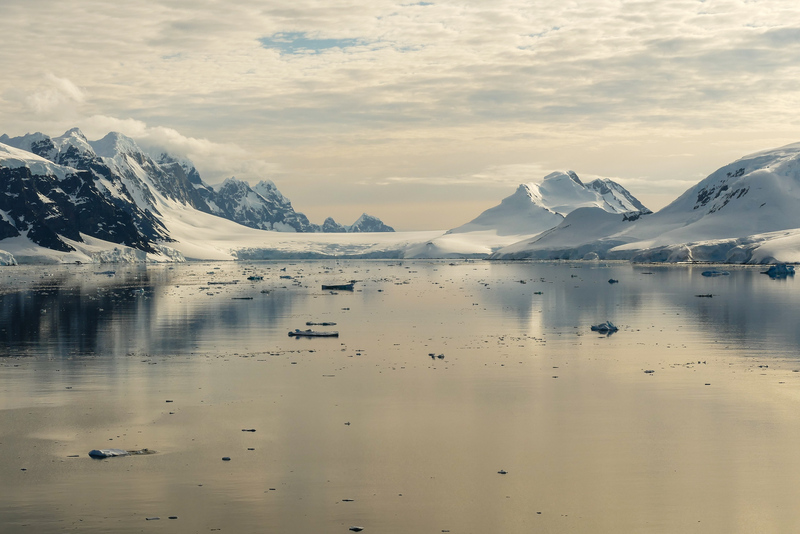 Click on Cruising in Neumayer Channel to read all about the experience. After a surprisingly calm crossing of the Drake Passage, we began the adventure of arriving at Half Moon Island. Click on How to Visit Half Moon Island to find out more about our experience. The plan for the day is a zodiac ride across Cooper Bay for wildlife viewing along the coastline of Cooper Island, our first look at South Georgia. Read more about Donna’s adventure exploring South Georgia’s Cooper Island.